Hair Foiling | Hair Highlighting | Hair Lowlighting Hair foiling uses highlighting or lowlighting of the strands of a person's hair to change the colors. At Salons For You, the stylists perform beautiful highlighting and lowlighting procedures, which can create a spectacular look for you. 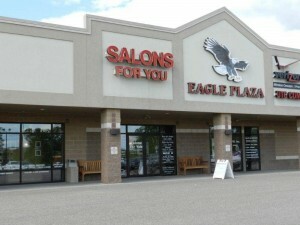 If you are looking for a hair stylist in the Sauk Prairie area to enhance your look, we are here for you. To schedule an appointment, click here. Hair foiling uses highlighting or lowlighting of the strands of a person’s hair to change the colors. At Salons For You, the stylists perform beautiful highlighting and lowlighting procedures, which can create a spectacular look for you. 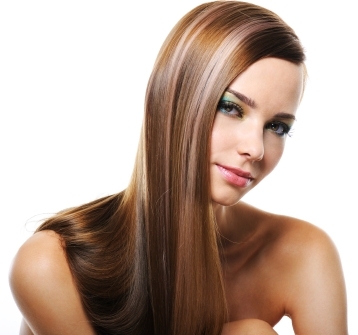 If you are looking for a hair stylist in the Sauk Prairie area to enhance your look, we are here for you.